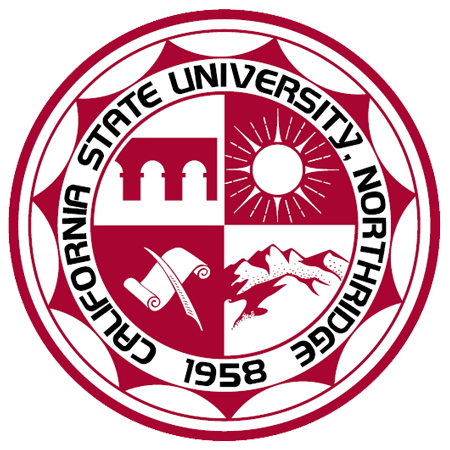 Several seniors have found themselves counting their blessings following Cal State Northridge’s recent announcement that it will curb admissions starting in fall 2016. Northridge’s new restrictions are part of a plan to deal with the school’s increasing applications and enrollment numbers. For the fall of 2015, more than 58,000 high school seniors applied. By contrast, 35,000 students were enrolled on campus in 2009, and by 2014 the student body had grown to about 40,000. “There aren’t enough full-time professors to meet the demands of the growing number of applicants, thus, the tightening in admission decisions,” explained Elsa von Heydenreich, Immaculate Heart’s director of college counseling. Northridge plans to reduce its entering undergraduate class by one percent, or 300 students, for each of the next four years. In order to achieve this goal, high school seniors outside the local area will need to meet higher admission standards. Those most affected by this change include applicants in Ventura County, South Pasadena, Alhambra, and East L.A.
Additionally, students applying to the school’s in-demand academic majors – such as psychology, kinesiology, music, and cinema and television arts – will also face higher requirements. “Nothing specific has been published yet. Generally, for impacted majors, students are accepted as ‘pre’ in that major and then they must fulfill certain course requirements on the CSU campus itself before being ultimately accepted into one of the impacted majors,” Ms. von Heydenreich said. Currently 18 of the Cal State campuses are restricting admission in some form. Besides Northridge, Cal State Fresno is also looking to reduce its enrollment.